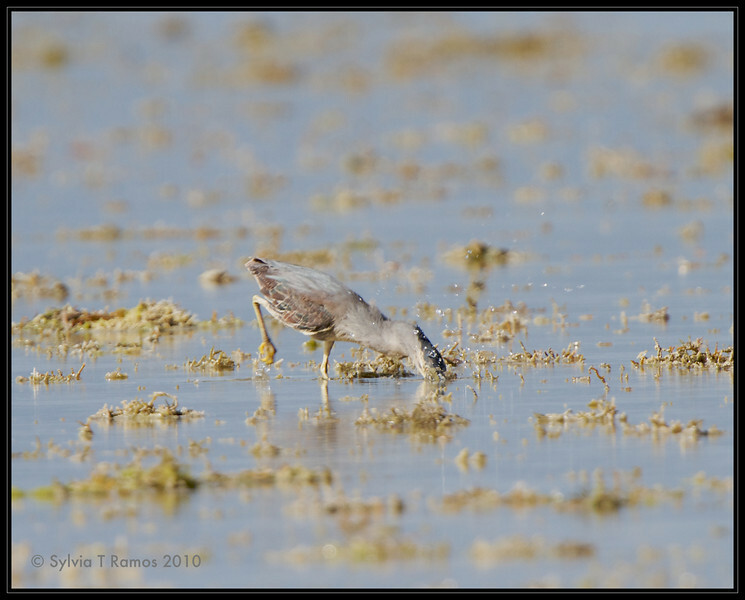 Known as Little Heron in the Kennedy Guide. A shy silver grey bird with a dark head. When younger it is brownish. There seems to be some variation in color from bluish grey and silver grey. There is a resident population and some migrants also come in from October to May. When we started birding we were excited to see this bird at Manila Yacht Club. We usually see this bird crouched behind the boats or perched on the buoys and ropes of the boats. It has a surprisingly long neck that it stretches out when catching food from the water. Since then we have seen them all over the country. Usually alone, perched and staking some kind of food in the water.